What do I love most about Halloween? The ghosts and ghouls? The witches and cauldrons? The pumpkins? Nope. It’s making fun and creative DIY projects with my family. 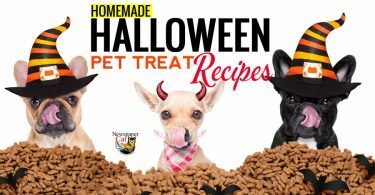 It’s an absolute blast, and Halloween is one of the best times of the year to get creative. 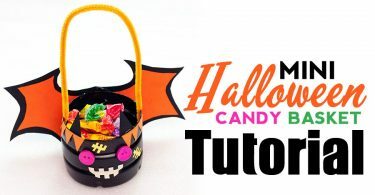 Today, I want to share a quick and easy tutorial on making one of our favorite DIY Halloween eyeball decorations. More specifically, it’s an inexpensive alternative to the classic pop out eyeball glasses we’ve all seen. These bulging eyeball glasses can be used as part of a Halloween costume, but if your kids are anything like mine, they’ll love wearing them just about anywhere. Use the scissors to cut two wells from the egg carton. 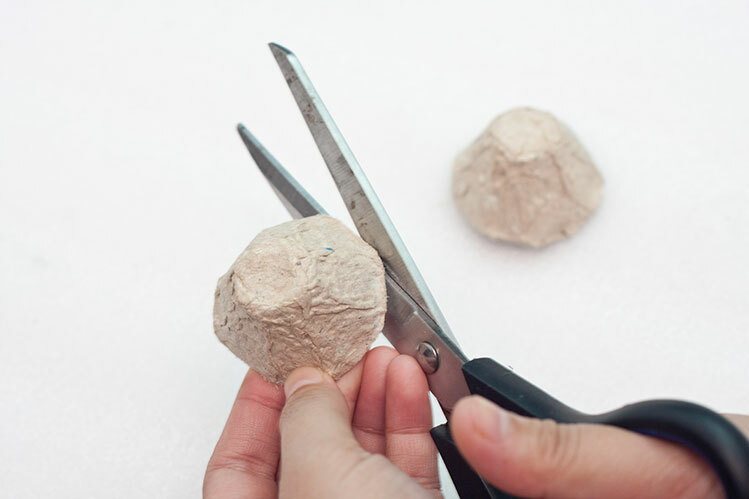 Trim the edges of each well to form two “dome shapes”. We’ll turn these into creepy eyeballs for the glasses. 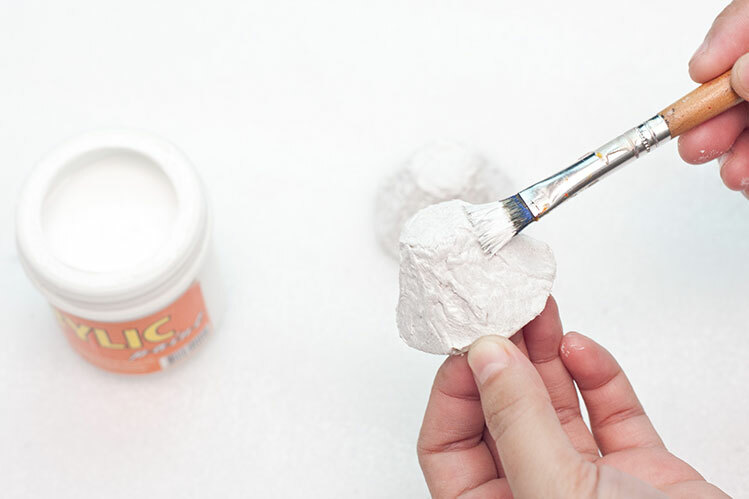 Paint the outside of each egg well with white acrylic paint. Double or triple coat as necessary until they are completely white and none of the egg well’s original brown paper color shows through. Set aside and let dry completely. 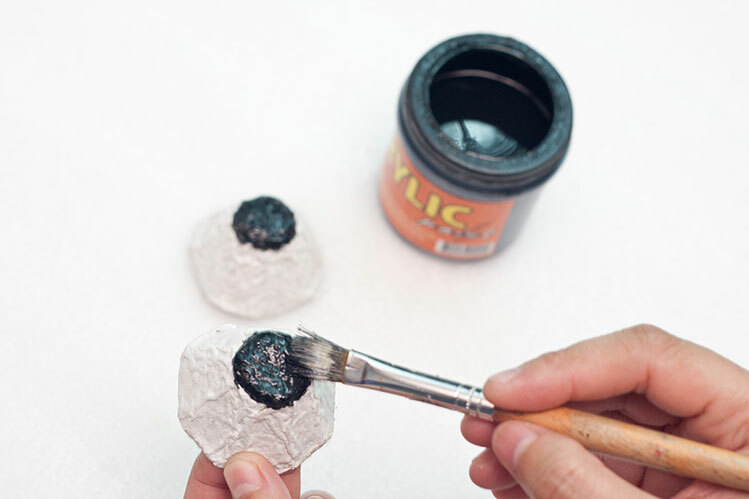 Take the black acrylic paint and give your egg carton eyes some pupils. Do this by painting black circles on the tip of each dome. Set these aside and let them dry completely before continuing to step 4. Take one of the black pipe cleaners and wrap it around the bottom (widest) part of one of the eyeballs. Glue it generously to make it permanently stick. Leave the unwrapped portion of black pipe cleaner hanging for now. Don’t trim it as you’ll need it in the next step. 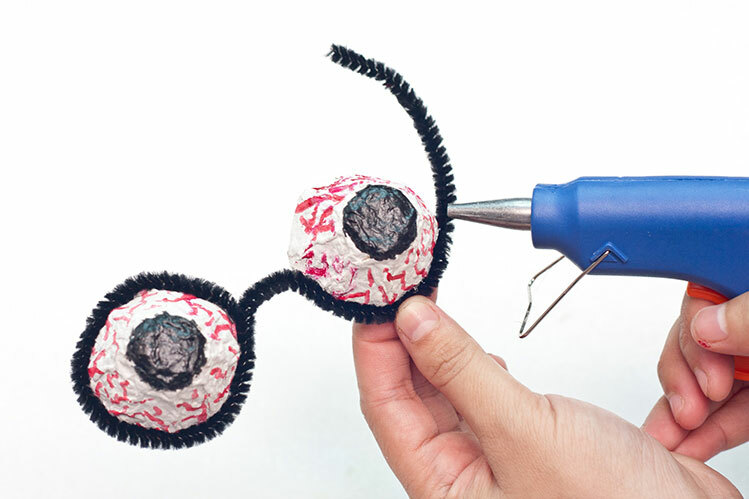 Finish the frames by wrapping the rest of the black pipe cleaner around the bottom of the other eyeball. Glue it generously to get it to permanently stick. 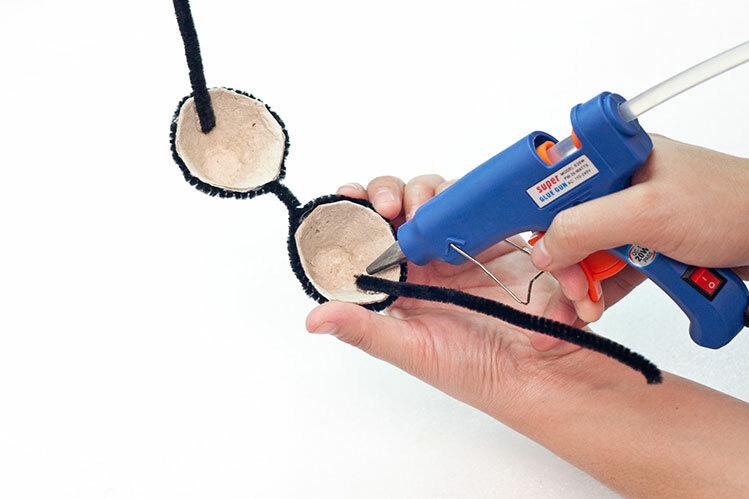 You can trim off any excess pipe cleaner. Take the other black pipe cleaner that you haven’t used yet and fold it in half. Use the scissors to cut it in the center of the fold to create two equal pieces. These will be used to form the temples/arms of your crazy eyeball glasses. Do a quick quality check to see if the temples are placed correctly and not falling off. 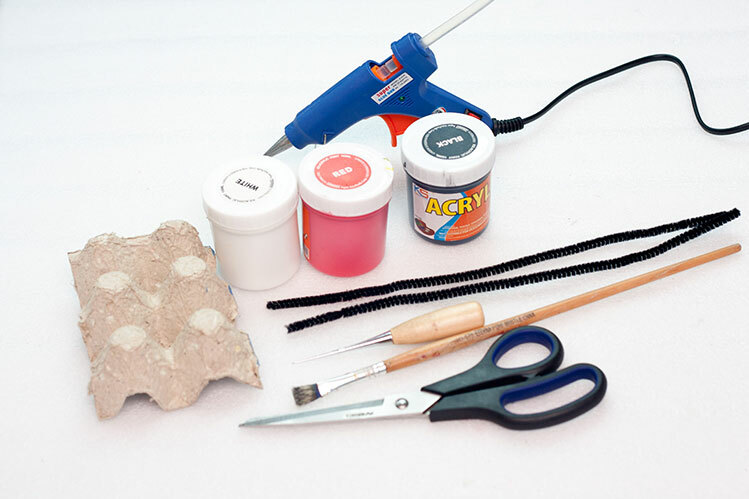 If they seem flimsy, add some more hot glue to help sturdy them up. Form earpieces for your Halloween eyeball glasses by curving the free end of the temples. You can adjust these individually as needed for whomever might wear the glasses. Congratulations! 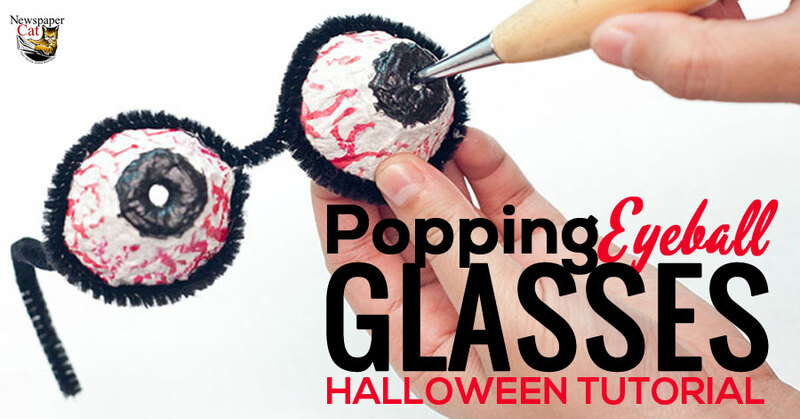 You now have your very own pair of bulging eyeball glasses for Halloween! They are safe, inexpensive, and perfect for you and all of your crazy and creepy (you know you have at least one) friends. Why not use the rest of the egg carton to make some more? 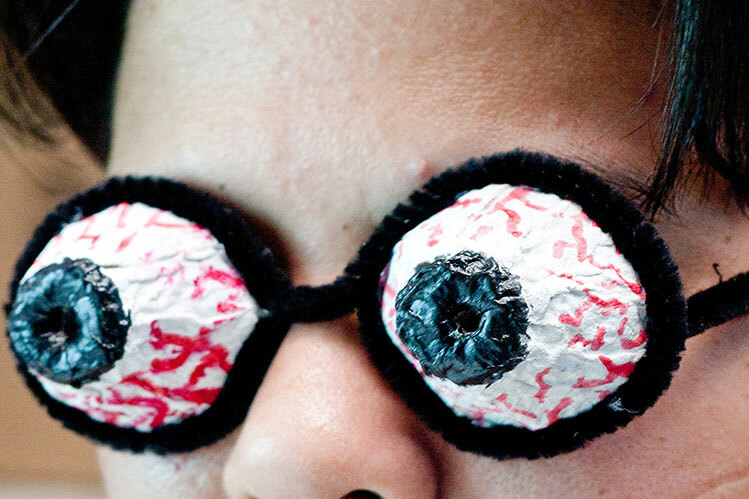 Give these pop out eyeball glasses to classmates or hand them out at parties. 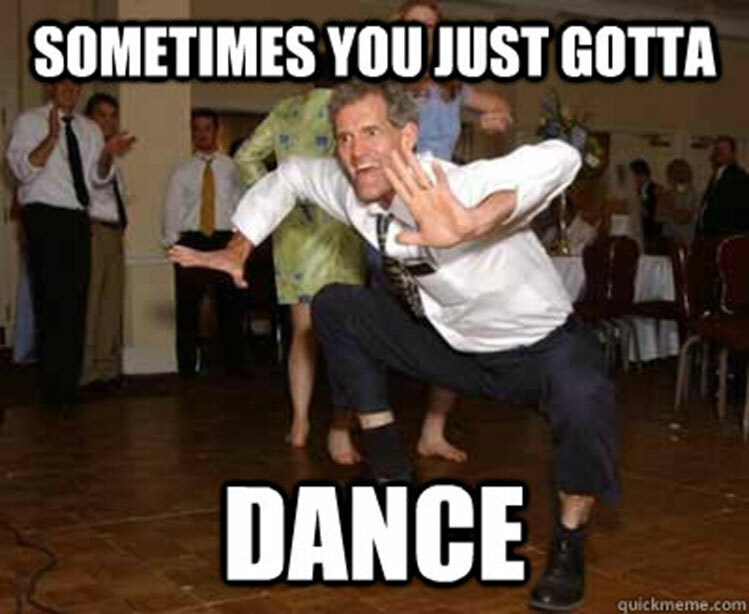 Most importantly, have fun and have a Happy Halloween! 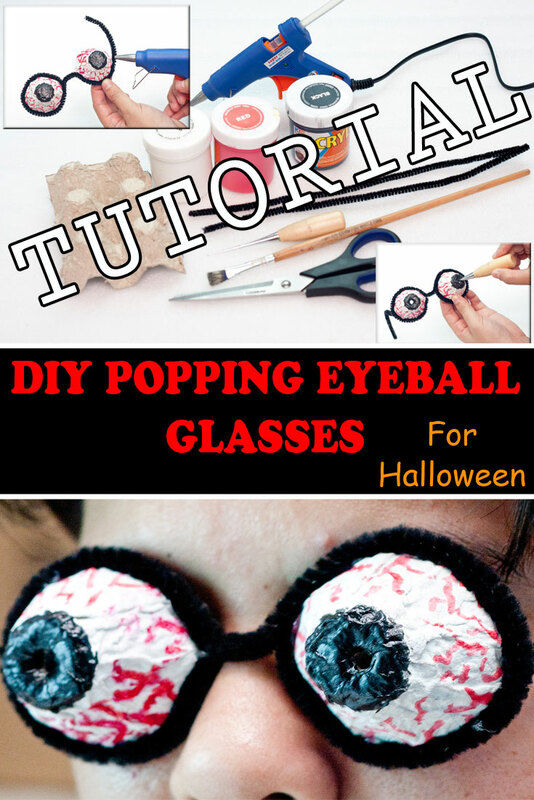 For Pinterest Lovers: If you enjoyed this Popping Eyeball Glasses Halloween Tutorial and want to save it for later or share it with friends, simply use the image below to pin it to your board! Easy peasy! Pin Me You Pinterest Lover You!